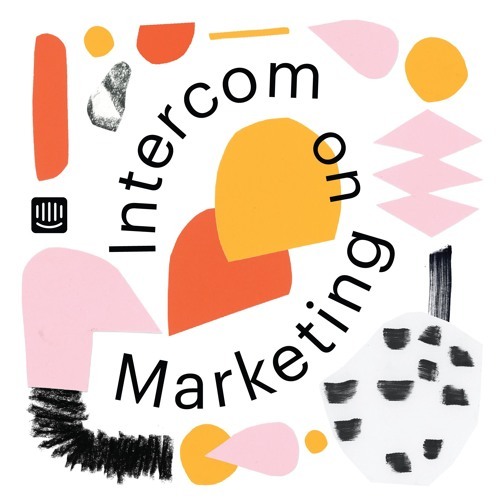 In this series Intercom takes you inside the marketing lessons we've learned the hard, expensive and messy way. We include the insights that helped us grow from zero customers to more than 20,000, but we’ve been careful to be honest and have worked hard to avoid the usual truisms. Instead, we’ve focused on actionable advice we think will benefit any early stage startup – from crafting early messaging, to managing a product launch, to keeping product and marketing aligned.